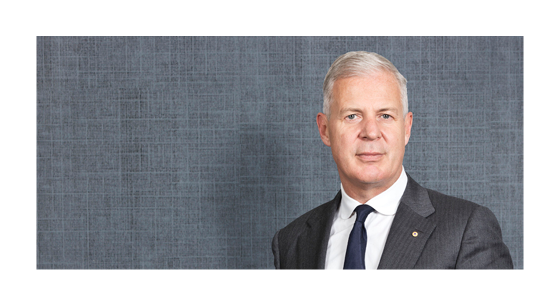 The first appointment of an Australian businessperson to become Secretary General of the International Chamber of Commerce (ICC) has been welcomed by the Australian Chamber of Commerce and Industry (“Australian Chamber”). “The Australian Chamber of Commerce and Industry, as the national committee of the International Chamber of Commerce in Australia, congratulates Mr John Denton on his appointment as the ICC Secretary General at the recent ICC World Council meeting held in Tokyo”, Australian Chamber CEO, James Pearson, said today. “John is a respected business leader who has made a strong contribution to domestic and international policy and is the first Australian to hold this important position. ICC Australia chairman and former Australian Chamber President, Peter Hood represented the Australian Chamber at the meeting.